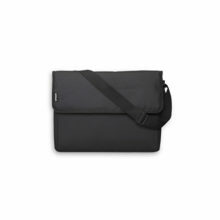 Deliver a dynamic viewing experience with WUXGA 1920 x 1200 resolution image display without distortion in Video, Blu-ray and other graphicintensive media. 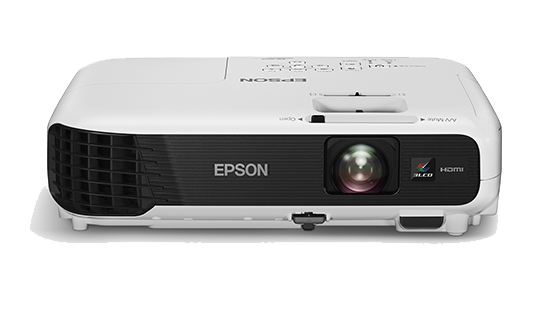 The projection images remain razor sharp and vivid, even on larger screens. Add brilliance to your presentations. 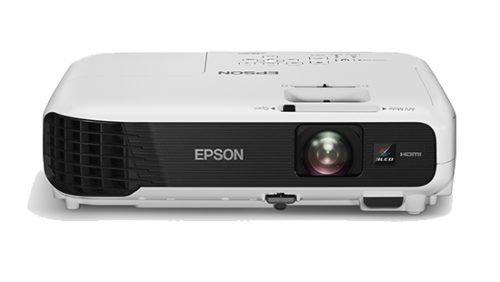 Boasting stunning brightness of up to 3,000 lumens and a high contrast ratio of 15000:1, these projectors enable you to project beautiful, well-defined images wherever you are, regardless of ambient light. 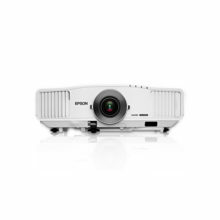 Advanced connectivity features mean convenient and hassle-free projections for your presentations. With a wide-ranging interface, you can choose from a variety of connection methods including HDMI, VGA and LAN. 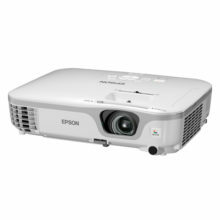 In addition, the EB-U04 is equipped with two HDMI ports, one of which is MHL-enabled, for greater digital compatibility.